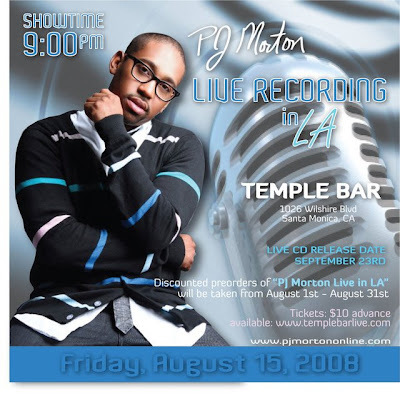 If you're anywhere near the L.A./Santa Monica, CA area tomorrow, I urge you to check out PJ's show. You need him in your life.... A+ Feel Good Music for real. Check out the youtube clip below.